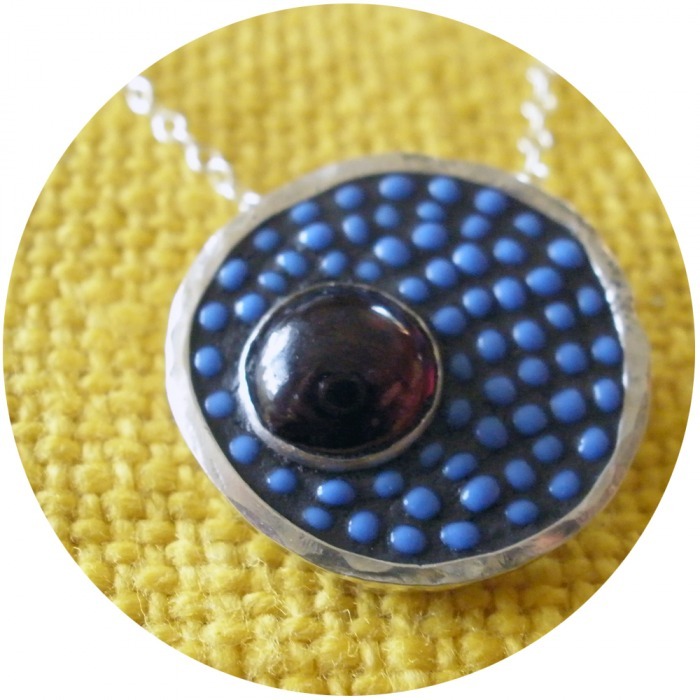 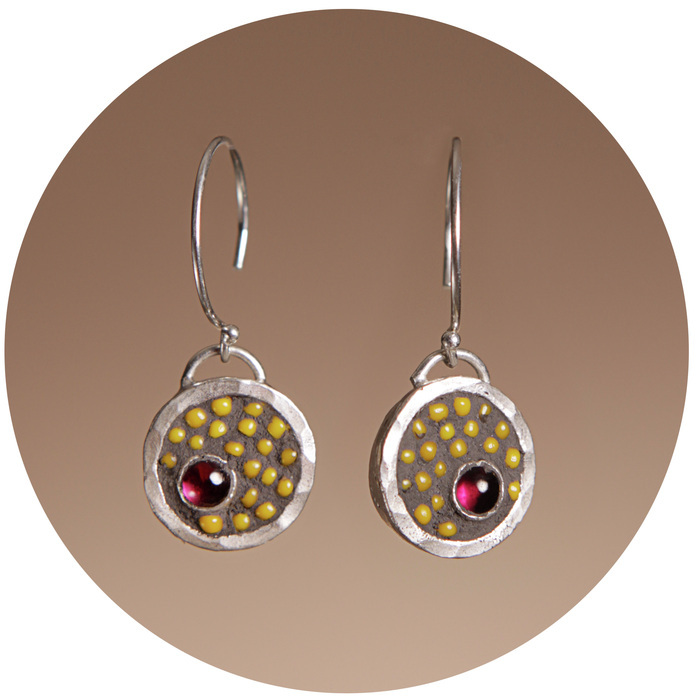 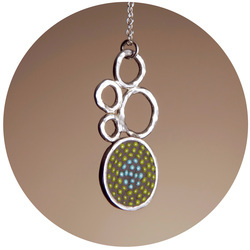 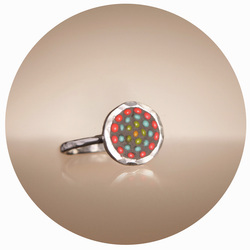 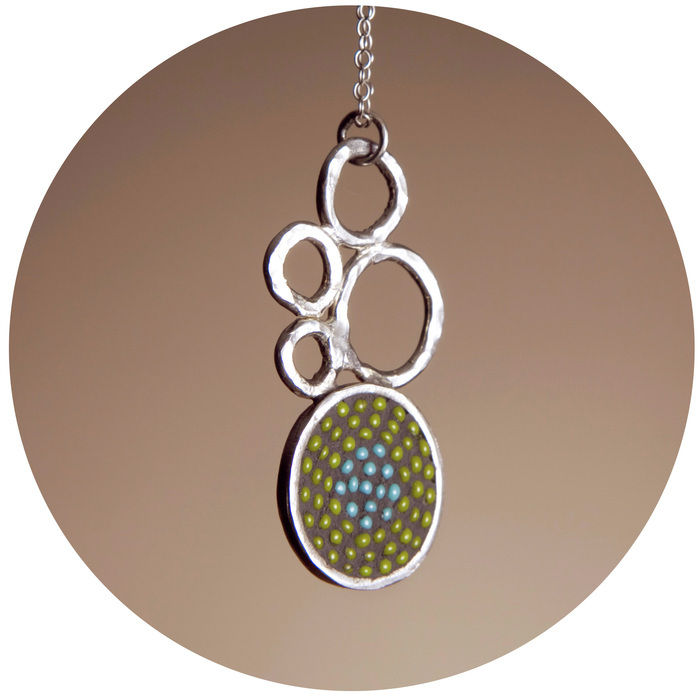 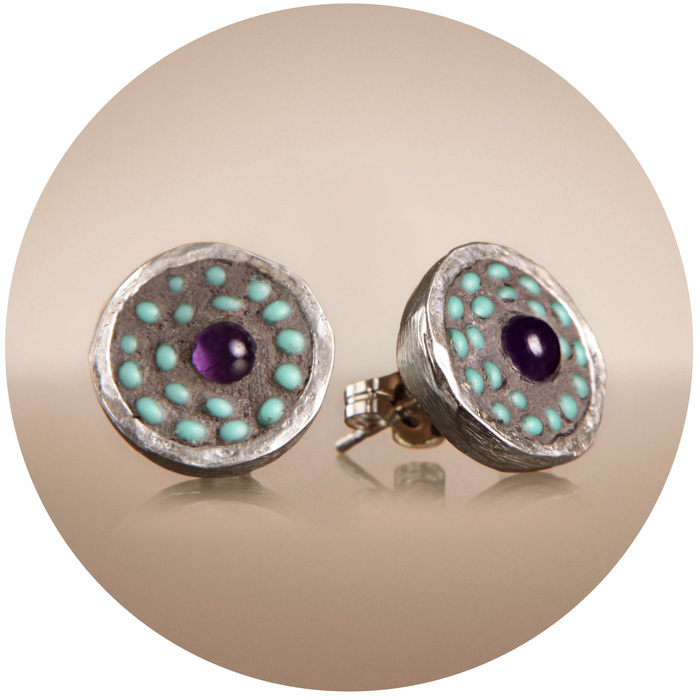 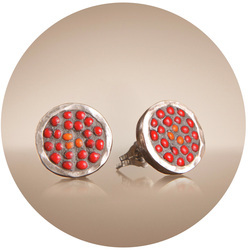 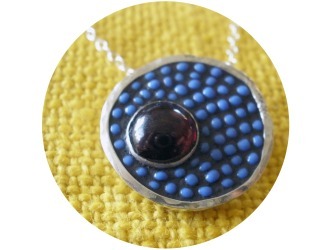 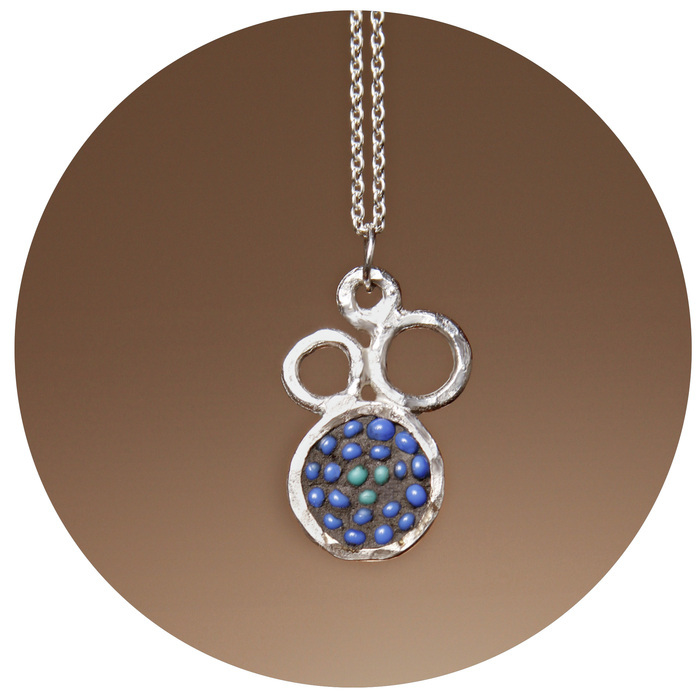 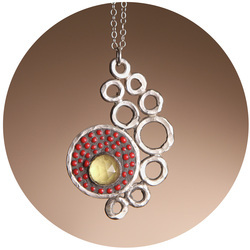 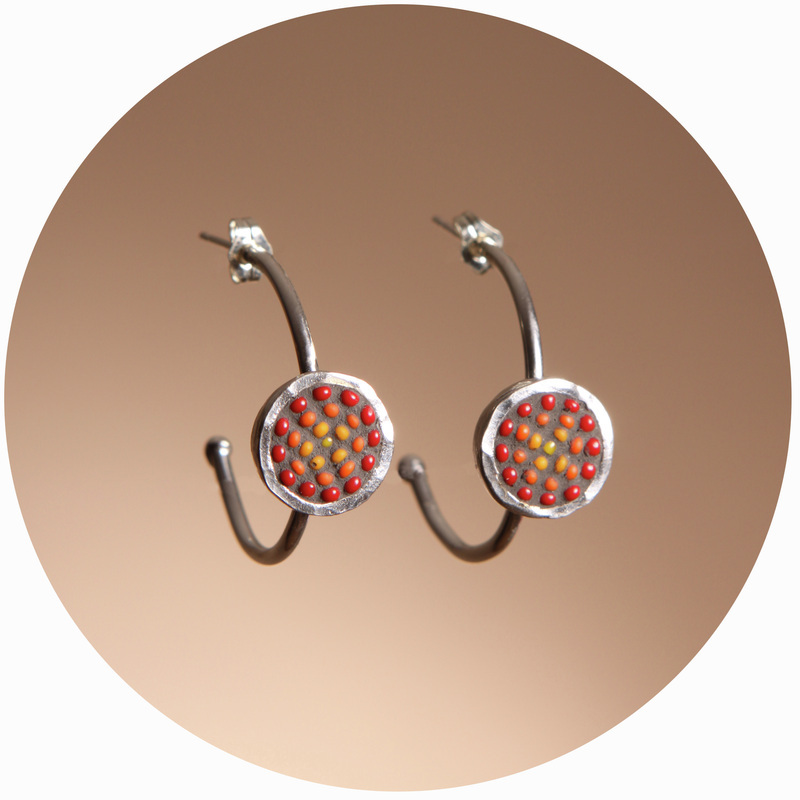 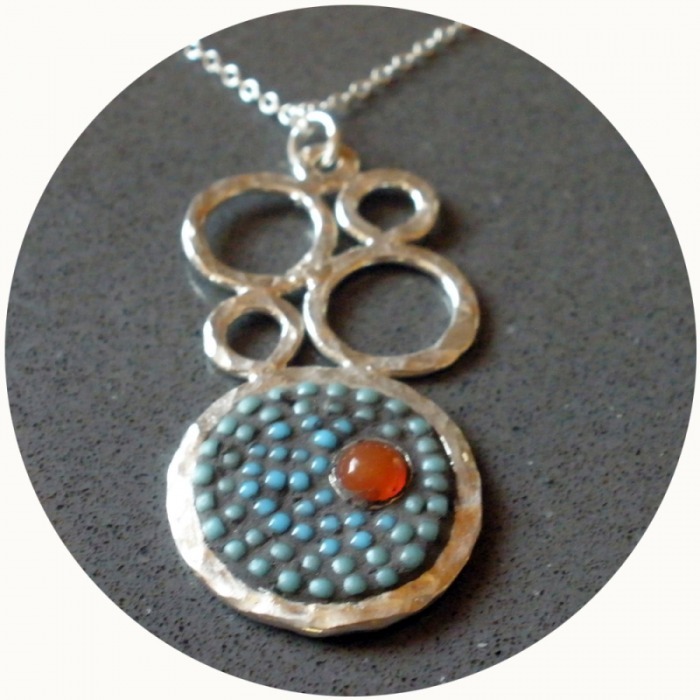 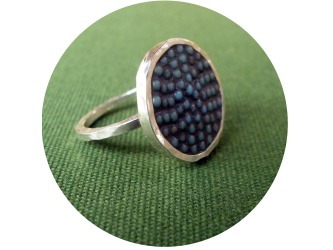 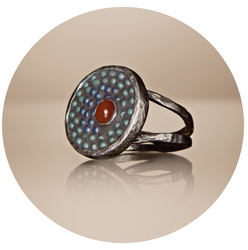 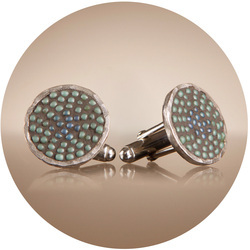 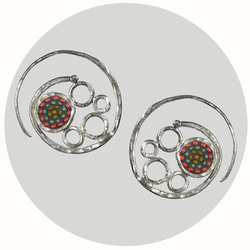 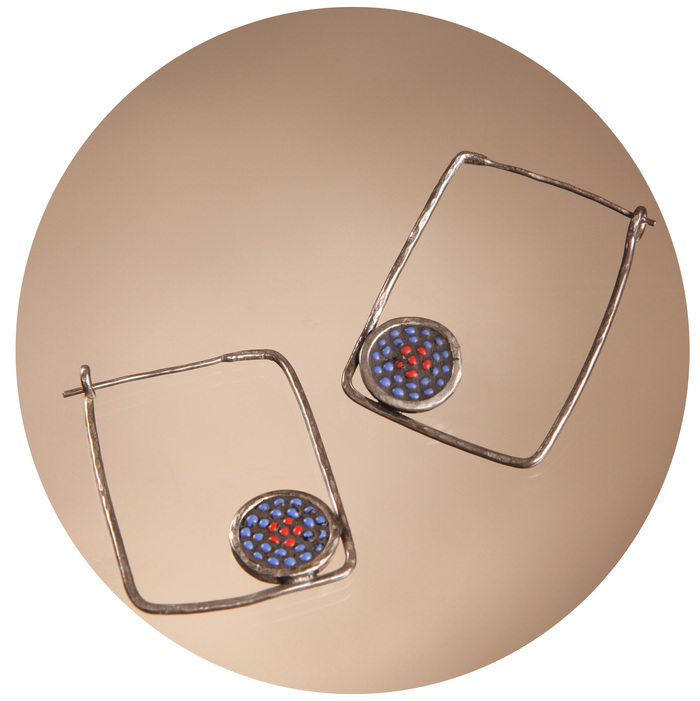 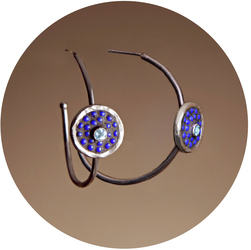 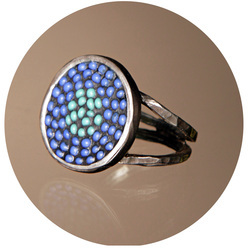 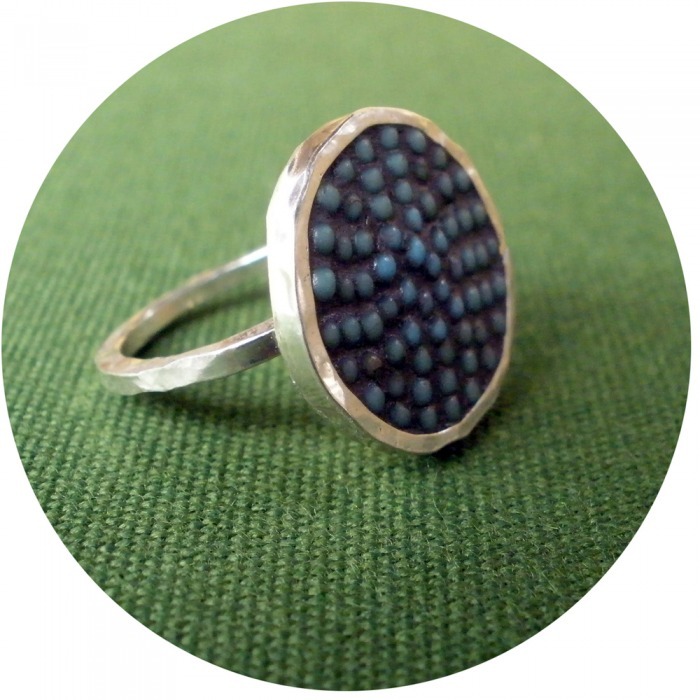 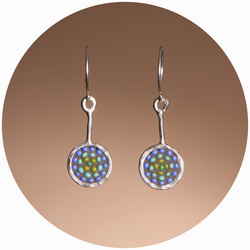 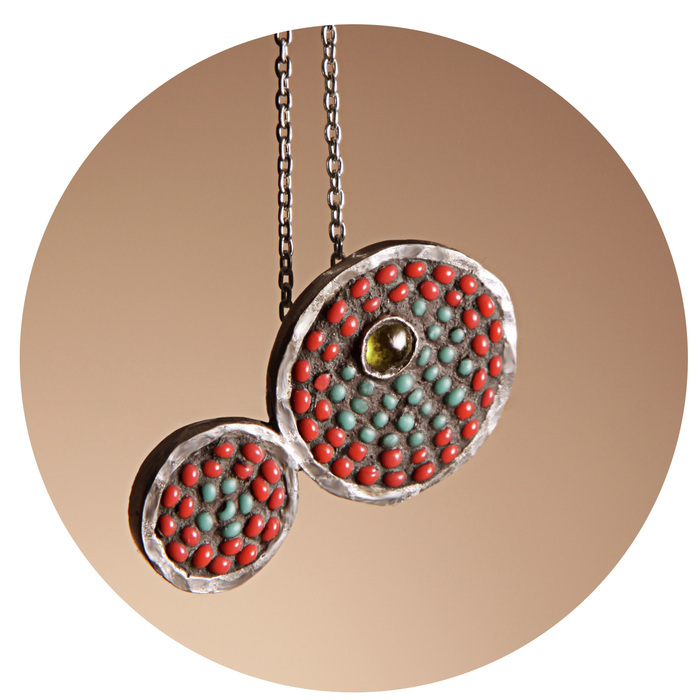 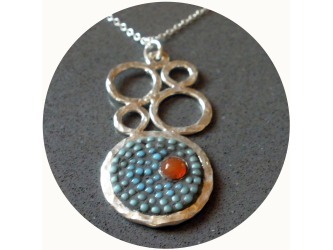 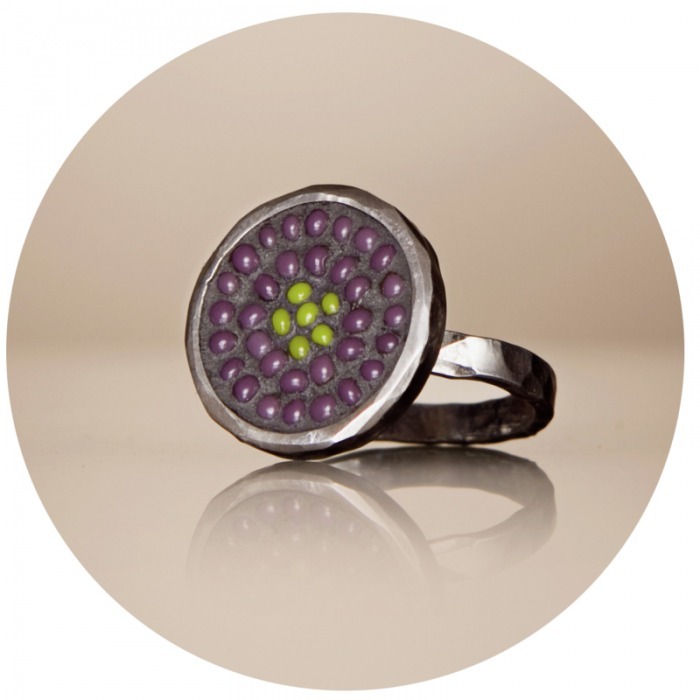 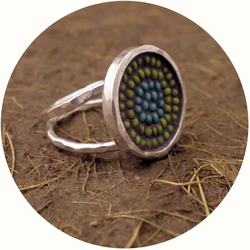 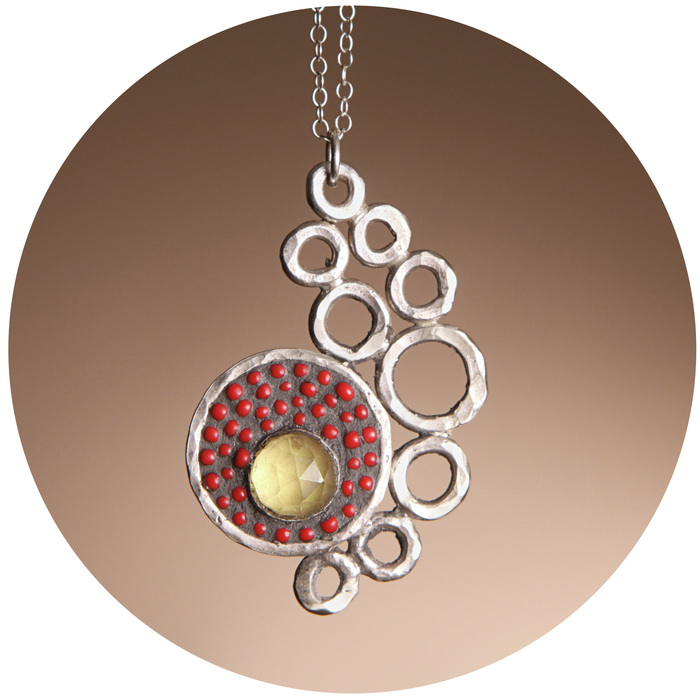 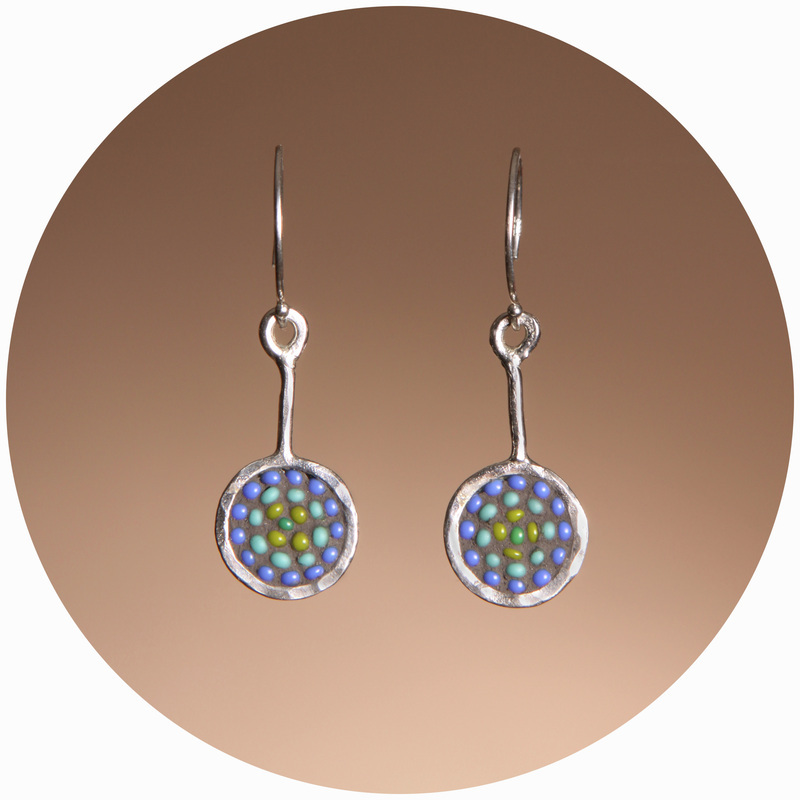 the mosaic collection is handcrafted and hand forged sterling silver necklaces, earrings, rings and cufflinks. 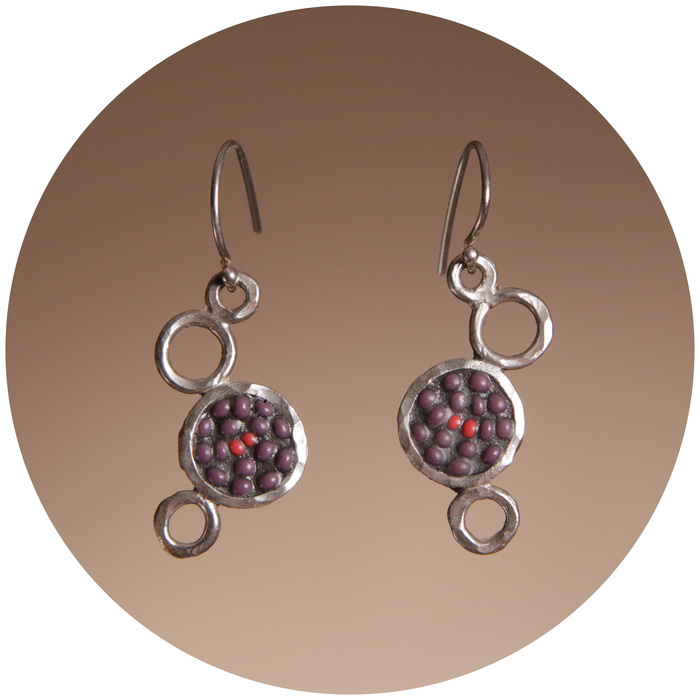 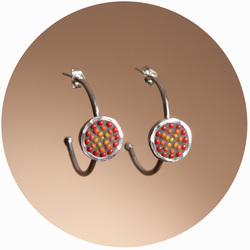 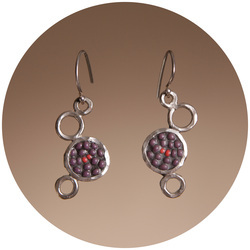 Set in each sterling piece is a mosaic that is handmade from glass seed beads and colored grout. 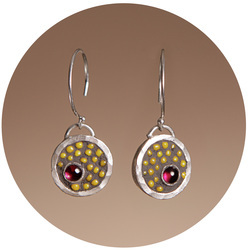 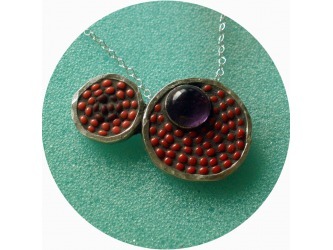 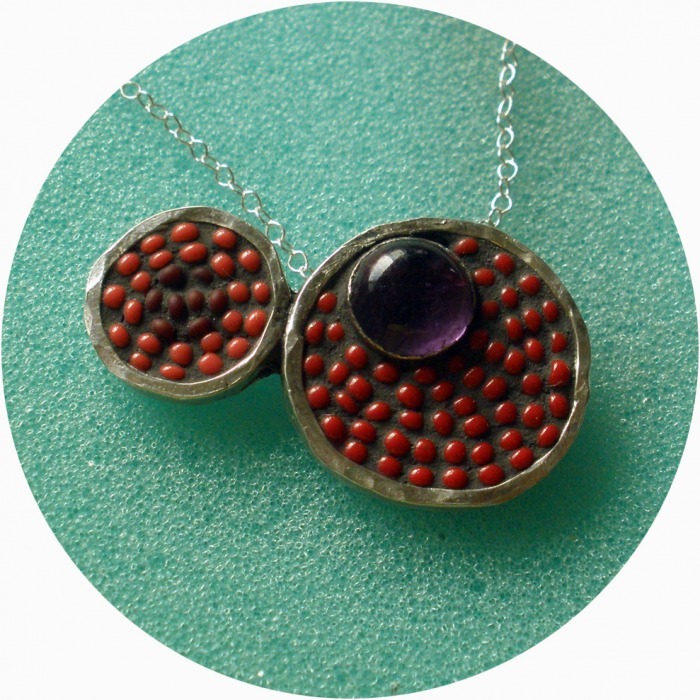 Some pieces have inset semi-precious gemstones including amethyst, peridot, garnet and carnelian. 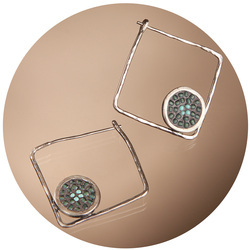 you can purchase these items online or in any of these stores.